Great is the PNM. But will it prevail? Published on June 28, 2010 in Elections, General T&T, PNM and Politics. 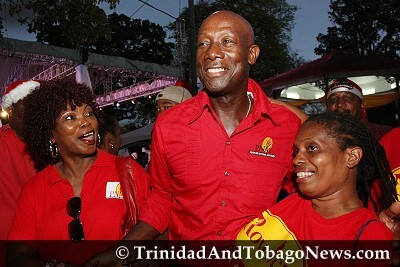 20 Comments Tags: Keith Rowley, Politics, Selwyn Ryan, The Opposition. Two years ago, Ken Valley expressed the view that Patrick Manning had done some good things for Trinidad and Tobago, and that the People’s National Movement (PNM) ought to protect his legacy. ’If we leave him as political leader, he’ll continue to slide…I have an obligation towards the PNM and Trinidad. If we don’t intervene, the PNM will lose the next election.’ Mr Valley may have been a better prophet than Rev Pena. Published on June 26, 2010 in COP, Elections, General T&T, Parliament, People's Partnership, PNM, Politics and UNC. 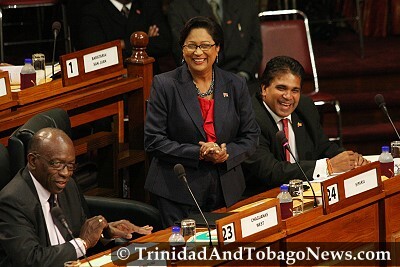 10 Comments Tags: Kamla Persad-Bissessar, Keith Rowley, Politics, T&T Govt. 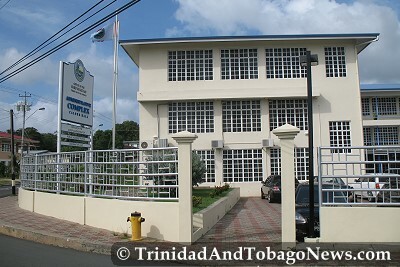 For all intents and purposes, Prime Minister Kamla Persad-Bissessar pulled a master stroke when she announced that she would hold the next local government elections on July 26. Published on June 23, 2010 in Crime in T&T, General T&T, Law, People's Partnership, Politics and Security. 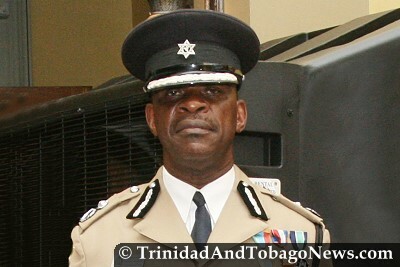 35 Comments Tags: Commissioner of Police, Crime in T&T, James Philbert, Politics, T&T Govt, Tony Fraser. Finding a new Commissioner of Police is not merely about recruiting the man with the right skills-set and experience, and if that individual be a foreigner then so be it. A Commissioner of Police is one of the principal officers of the State, at the helm of the main institution of national security. Having a national in that position is about the society demonstrating the capacity to govern itself 48 years after having achieved political independence. If the argument is that there is no one within the service with the capacity to successfully perform the job of commissioner, that would be an indictment not only on the senior officers in the service but on the political and administrative managers of the service over the period 1962 to the present. Should the PNM Govern Us Again? Published on June 22, 2010 in corruption, Culture, Elections, General T&T, People's Partnership, PNM, Politics, UDeCOTT and UNC. 37 Comments Tags: Keith Rowley, Patrick Manning, Politics, Stephen Kangal, T&T Govt, UDeCOTT. 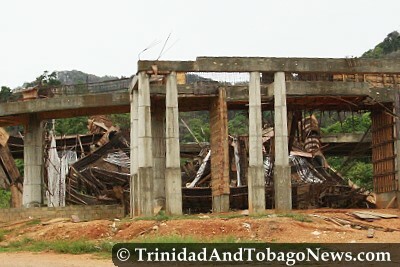 The sober question that my favourite T&T electorate must address dispassionately is whether in the face of the sordid and blemished history/culture of widespread, pervasive, repeated corruption, vandalisation and pillaging of the public purse it can ever put God out of its mind and elect the PNM to mis-govern and bleed this country again? Published on June 22, 2010 in COP, Elections, General T&T, People's Partnership, PNM, Politics, Race and Identity and UNC. 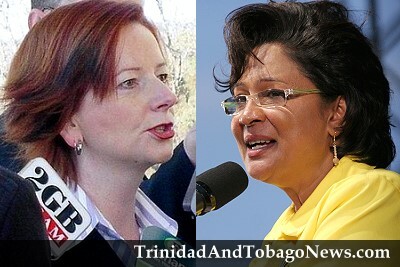 15 Comments Tags: Abuse, Jack Warner, Kamla Persad-Bissessar, Patrick Manning, Politics, Selwyn R. Cudjoe, T&T Govt. I wanted to thank my friend Brian Moore for inviting me to address you as a part of the educational lectures that are being offered by the Bureau of Standards to acquaint workers about common trends in the society that are likely to make them more efficient in what they do. I also wanted to remind them that anytime they reduce their work to its mere technocratic dimensions they set themselves on a road that misses the essence of the jobs they perform for their society and their constant evolution as informed workers. Therefore, it is good thing to be here today to share with you my sense of what transpired over the last month in the society and why I believe that Trinidad and Tobago has arrived at another level of its social and political development.